For the first time one Savage plane and specifically the Shock Cub, landed in the great Alaska..The plane arrived just in time for the "Great Alaska Gathering show". 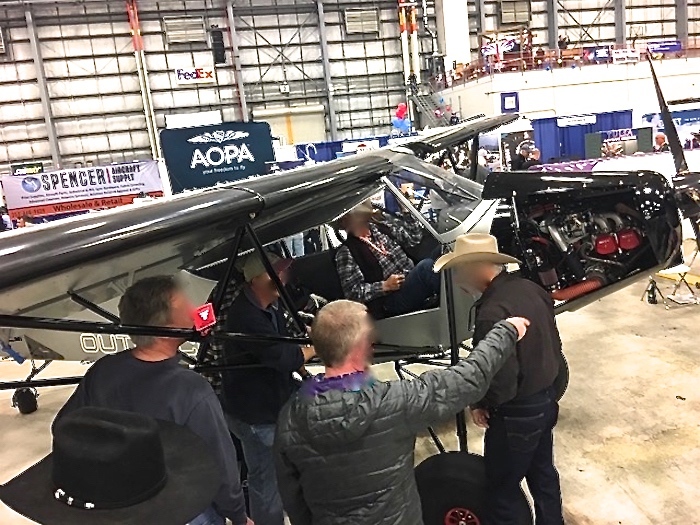 An event that every year attracts the best bush pilots in the world and companies for what is considered the largest aviation free-entry trade show in America with more than 275 national and international exhibitors.We consider this just our first step in this beautiful land. More news will come soon..